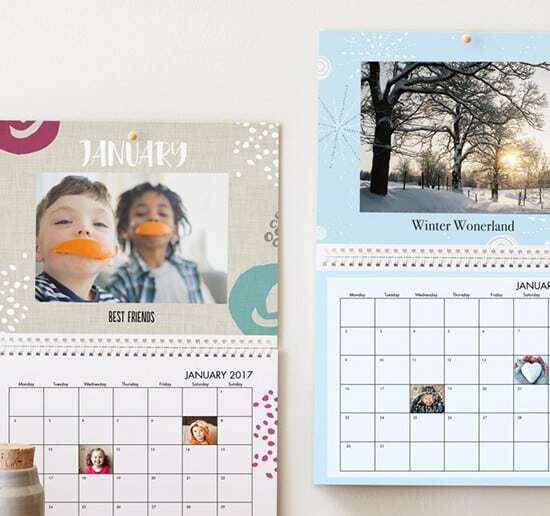 Bring home the best calendar on the block with our fresh, contemporary wood block desk calendars. 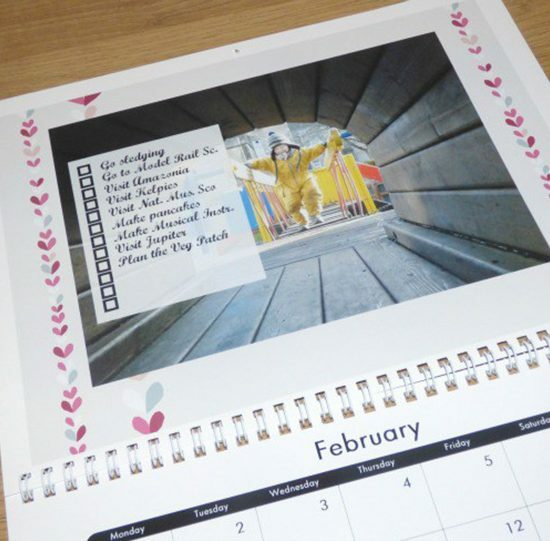 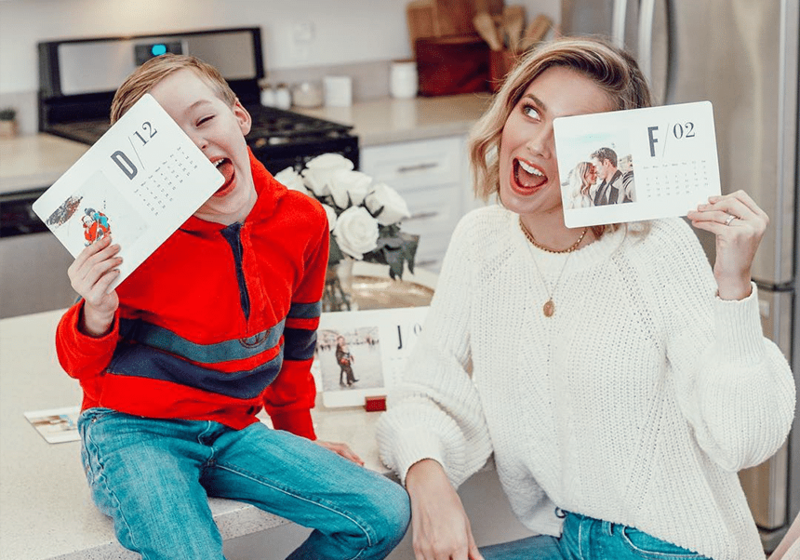 Keep reading to find out what our fave bloggers think of our new calendar! 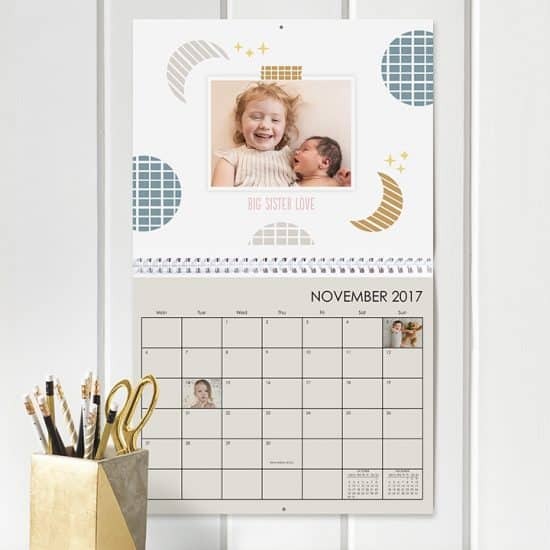 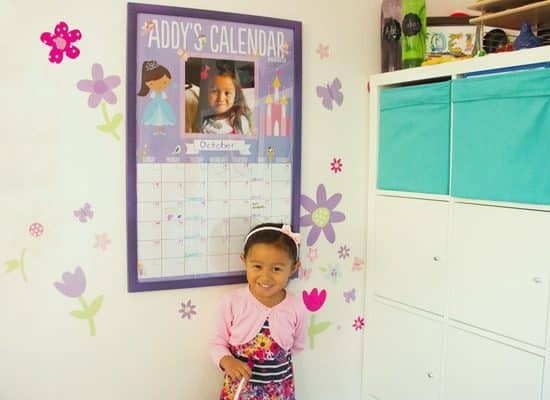 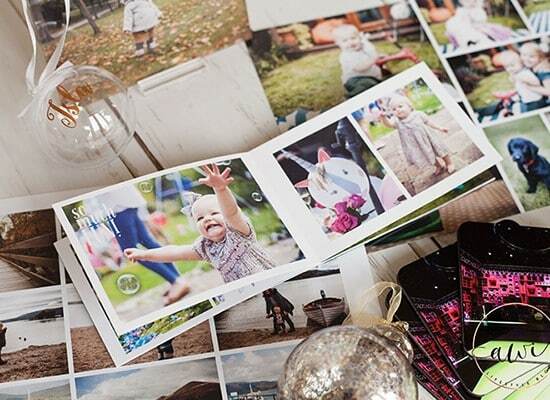 Beautiful Photo Calendar Designs for Christmas Gifting! 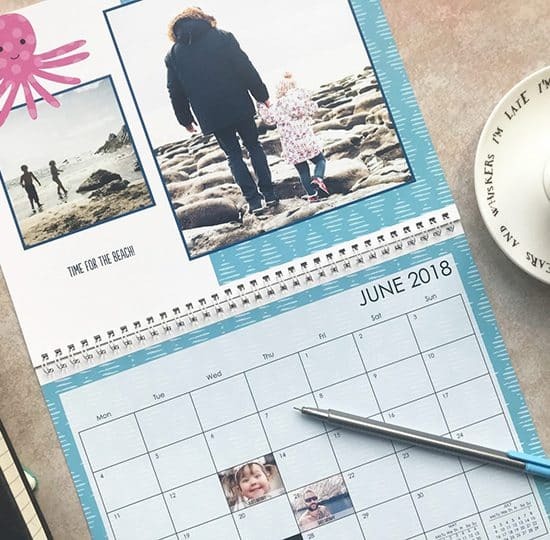 Make 2018 An Organised Year With Personalised Calendars! 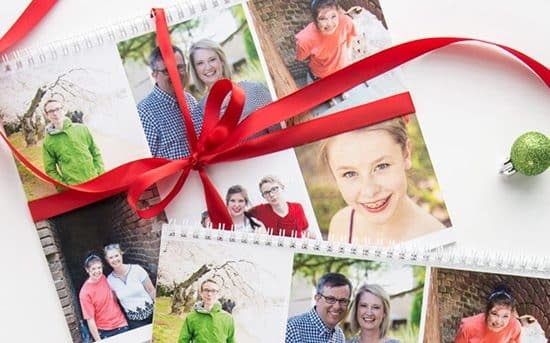 Personalised Calendars, The Gift That Gives All Year Long! 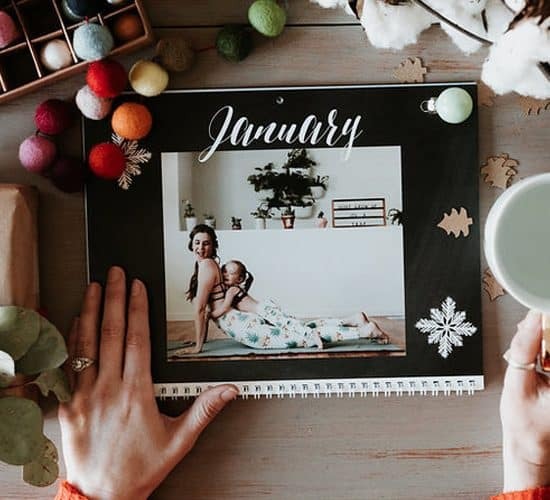 Your 2017 Guide To Gifting OMG-Worthy Photo Calendars! 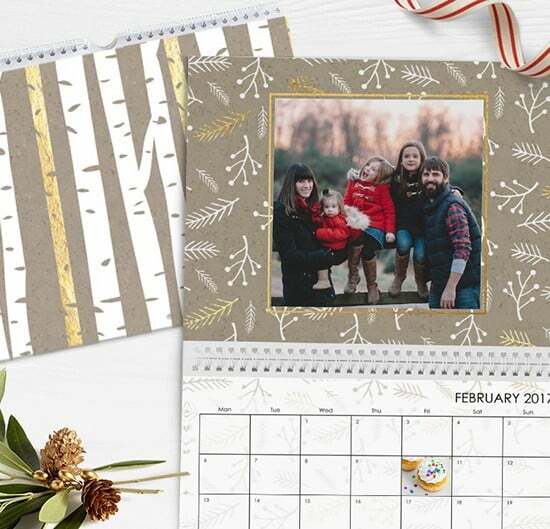 Easy Gifting for Everyone on Your List: Check Out What’s New in Calendars!